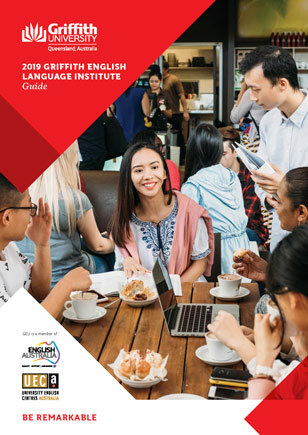 Download an Griffith University international student brochure or read a digital guide in your language. 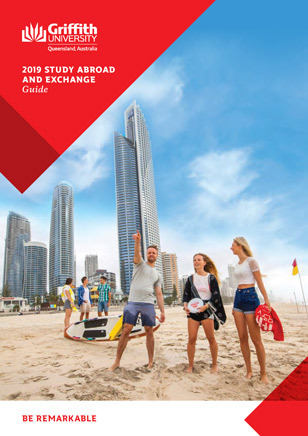 Travelling to Australia to study, or living in Australia, but your citizenship is elsewhere? 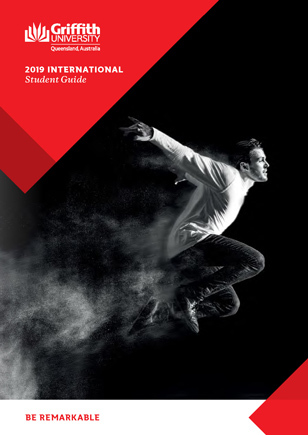 Read our digital guides in your language.